35 Eliza Ritchie Crescent, Rockingham (MLS® 201900727 ) 'The Cayden' - MIDDLE UNIT ON GREENBELT - Welcome to the townhouses of Rockingham South! These stunning 3 level homes are equipped with everything you need. 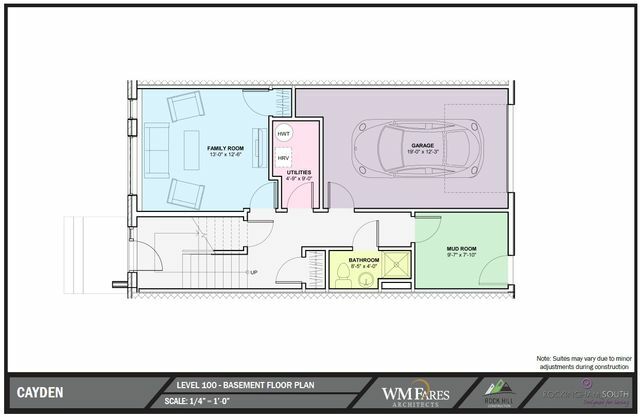 On the 1st floor you can drive straight into your garage to ensure you stay warm and dry. 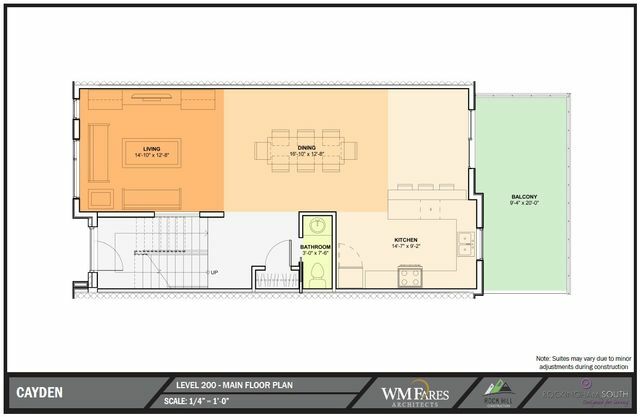 Once you enter the home, you’ll find a large family room with beautiful laminate floors and a full bathroom on that level. Up a few steps you’ll be welcomed to a large open-concept area that includes a living room, dining room and kitchen all finished in hardwood and ceramic floors. Enjoy the large kitchen with beautiful granite counters and pantry, as well as a powder room for your guests. 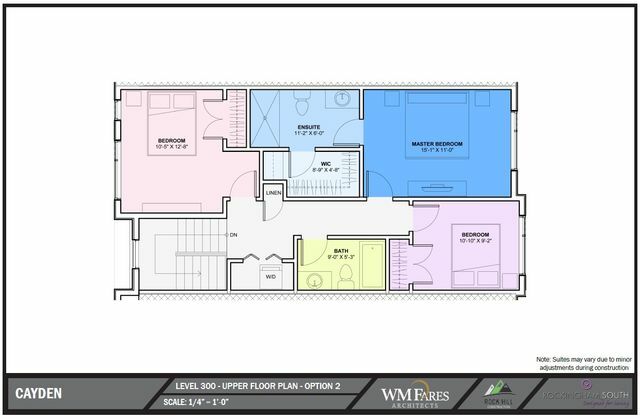 The top floor includes a large master bedroom with walk-in closet and 4pc ensuite, as well as 2 other bedrooms with large closets. You’ll also find your laundry room on the upper level as well. Enjoy the stunning water views from both the inside & outside of your new home. Be a part of Halifax’s newest and most exciting development! Call us today for more details and to customize your home!